(A Little More) Backyard Buffoonery. Okay, nothing serious here – just a few frames I managed to snick from a mess-around this afternoon in the garden, with various Ricoh set-ups. 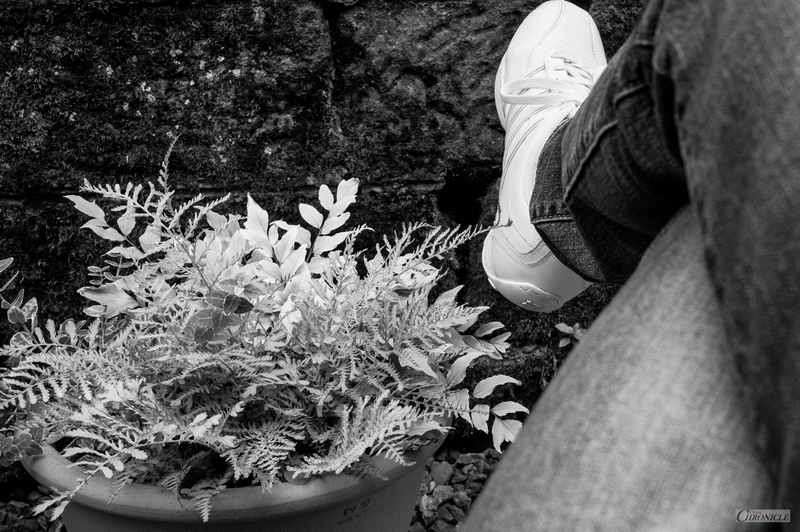 Waiting for the Bumble (that Never Showed) | GXR & 50mm (EFoV). 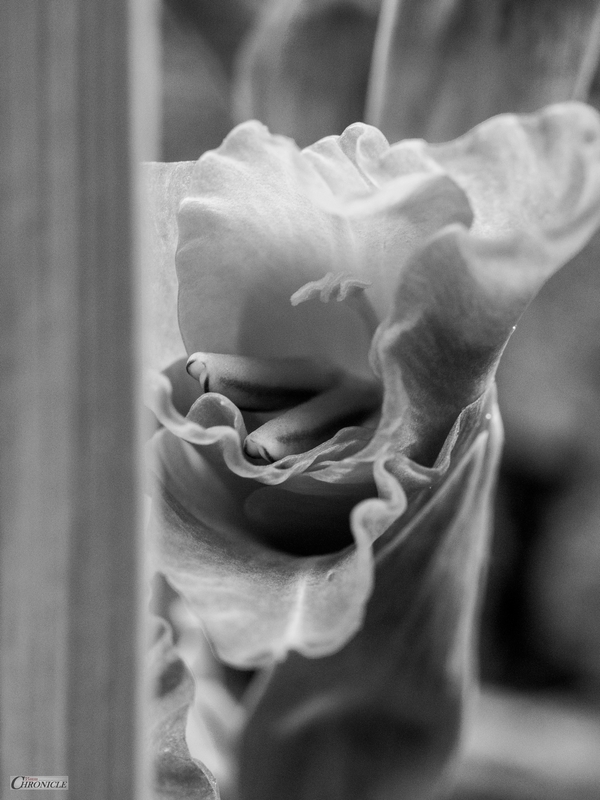 An Unfolding Gladiolus | GXR & 50mm (EFoV). 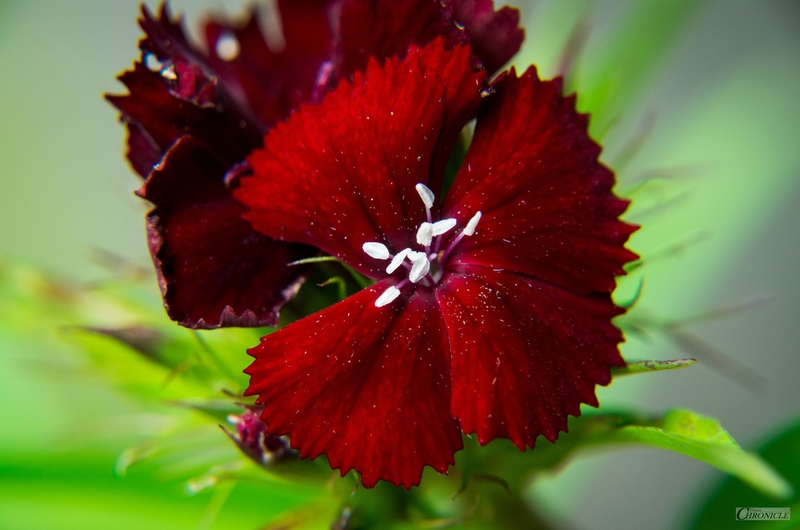 (For a Four-Legged Friend) Sweet William | GXR A16 & Hoya +10. 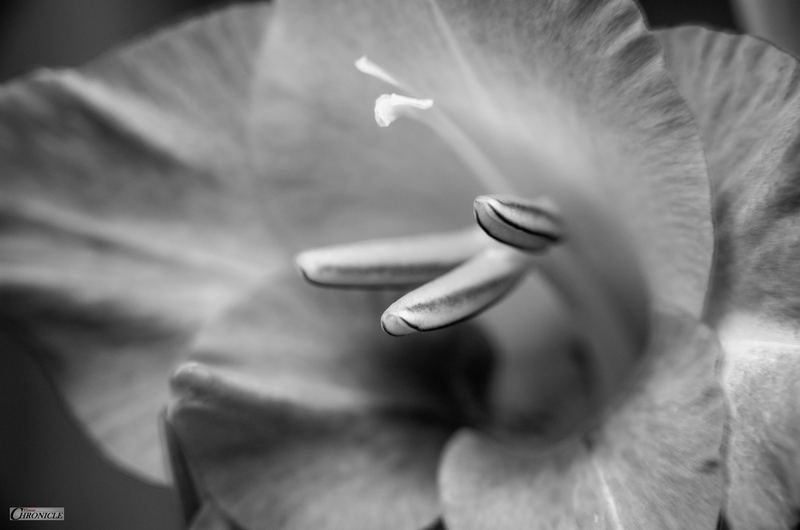 Gladiolus | GXR A16 & Hoya +10.